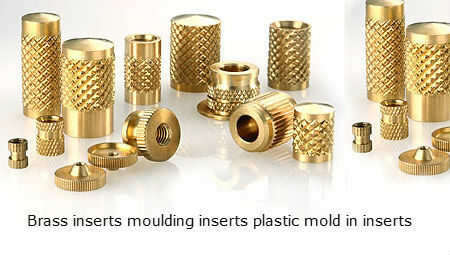 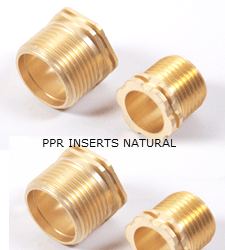 We are manufacturers of all kinds of PPR inserts Brass inserts for PPR fittings and PPR insert moulding. 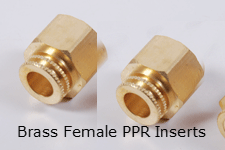 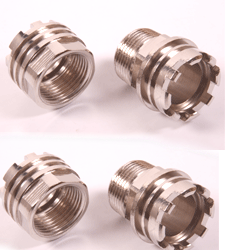 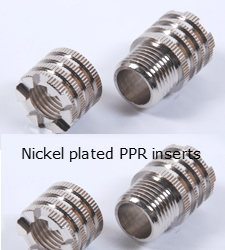 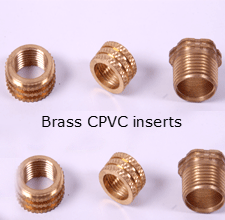 Our range of Male and Female PPR inserts in BSPP BSP BSPT threads in Brass and Bronze is supplied across the globe.We also sell inserts for moulding of various plastics and composites including ABS, Polymers, PVC, Nylon etc. 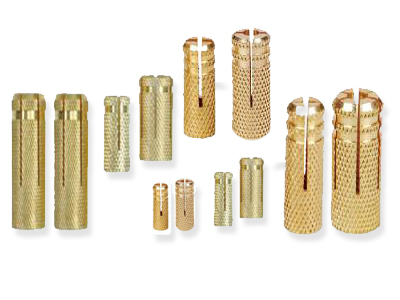 Sizes: 1/2", 3/4", 1", 1.1/4", 1.1/2", 2"
Sizes: 1/2" 3/4" 1" 11/4" 11/2" 2"